Total Event Price for 30 guests is $9,500 (includes taxes and gratuities). Additional guests may be added for $130 per person up to 50 guests maximum. 10 DEGREES | CAPITOL HILL Enjoy craft cocktails with your swanky associates in an intimate space filled with 1930’s velvet furniture, floral arrangements and candlelight. A specialty menu of appetizers will be served to your guests from the award-winning caterer Herban Feast. 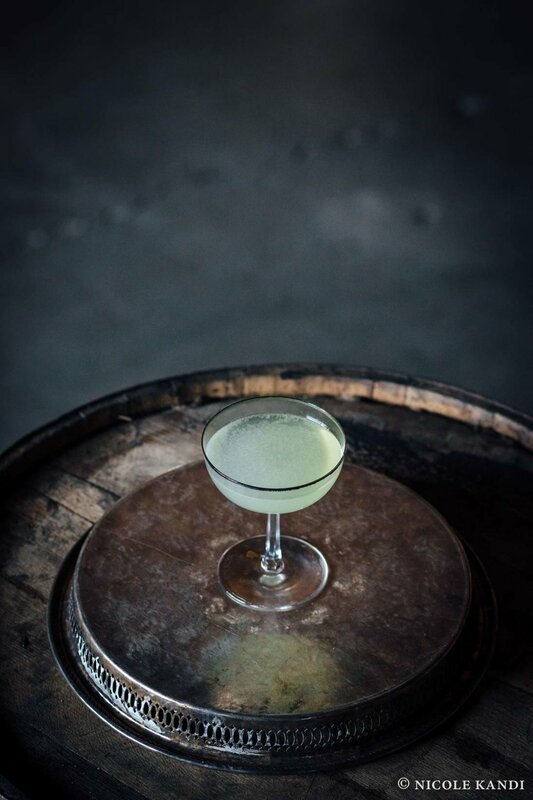 The owner of 10 degrees and her husband, the owner of OOLA distillery next door, will teach you the secrets of mixology featuring gins, vodkas, and whiskeys made on-site. Total Event Price for 30 guests is $9,500 (includes taxes and gratuities). Additional guests may be added for $130 per person up to 50 guests maximum. About 10 degrees An intimate event space in the heart of Seattle's Capitol Hill neighborhood. Though located in a dense urban environment, 10 degrees feels secluded and private. 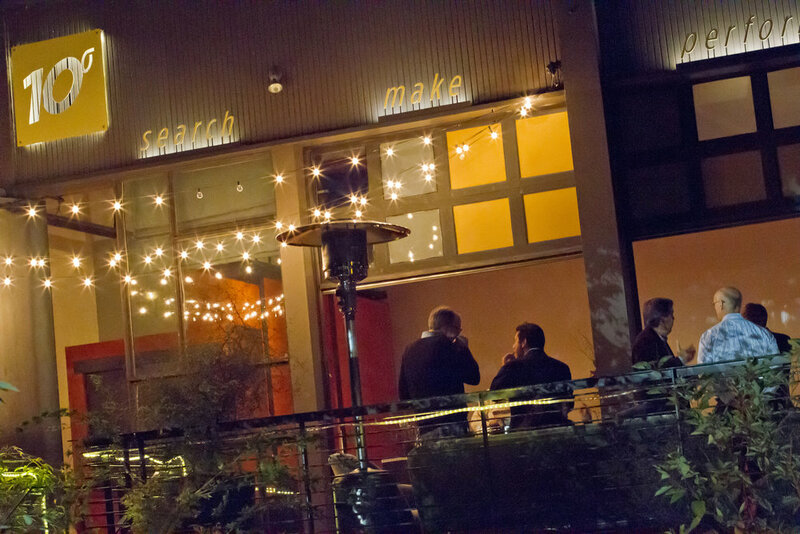 They share an internal door with their neighbor, OOLA distillery and boast one of the largest beautifully lit deck spaces at any Seattle private venue. 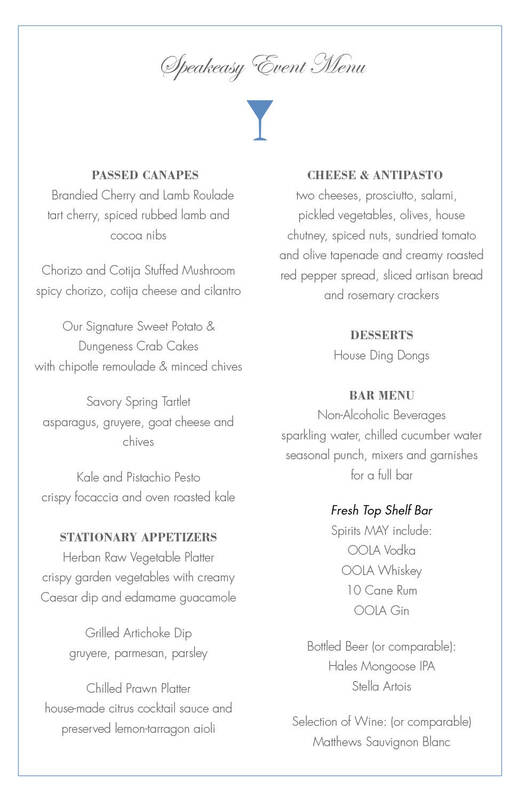 About Herban Feast From appetizer receptions to buffet service, family-style dinners to plated multi-course meals, their menus feature an array of ingredients from farms located throughout the Northwest region. They are renowned for pairing fresh and local ingredients with exceptional service and distinctive presentations to create exciting and unique culinary experiences for any occasion. Be delighted by their use of interesting elements, including edible flowers like nasturtiums and bachelor buttons and specially-grown herbs like cinnamon basil and lemon verbena, to add flavor and exceptional detail to every dish. A premier Northwest caterer, their seasoned event management team is ready to assist you from concept to execution. Herban Feast provides personalized service, event planning guidance and custom menu creations tailored to you and your theme. KT Niehoff is a world-renowned choreographer and created 10 degrees primarily as an arts incubator space where creative professionals could develop new dance-dominant bodies of work. 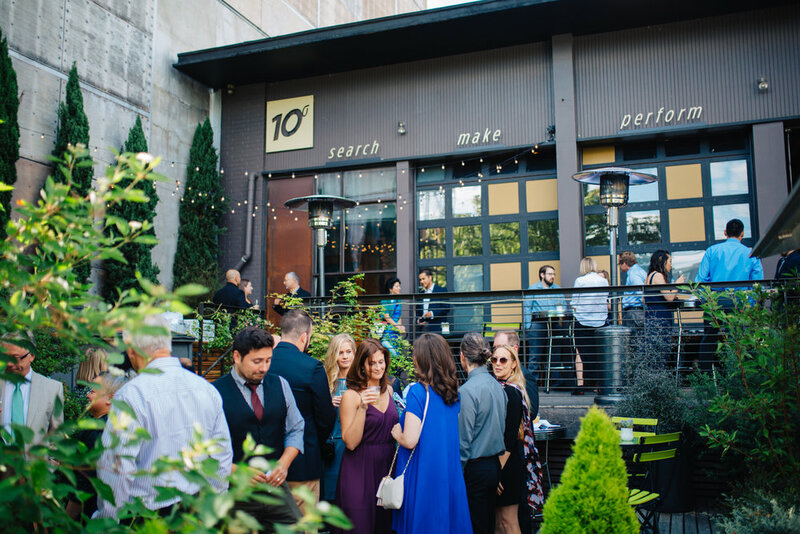 In the last four years, 10 degrees has hosted more and more private events and boasts a top-notch staff of bartenders along with a client-centered approach to sales and event planning. KT continues to use the space to develop new work such as her latest show opening March 9th at 12th Avenue Arts. Kirby Kallas-Lewis, a formal tribal art dealer, now artisan-distiller states, “part of the reason we put the distillery in a dense urban setting was about building community.” OOLA leads weekly tours of it’s production facility that feature a guided tasting of the product line. Their sales room is open three days per week for tasting and shopping! About Vintage Ambiance Vintage Ambiance rents unique and authentic antique and vintage architectural elements, furniture, upholstered seating, trunks, tables, chairs, props, and fine table accessories from the 1800’s to 1940’s. Their fabulous, varied, and quickly growing collection is not limited to but reflects rustic farm, art decor glamour, European country, and classic Victorian decor.